The fidget spinner trend has grown by leaps and bounds in the year 2017. Although, questions still looming over its invention, the toy sensation is a must have for kids these days. The toy marketed to help with post-traumatic stress disorder, anxiety and work as a tool to promote concentration among children with autism spectrum disorders also accounts to its popularity among the masses. 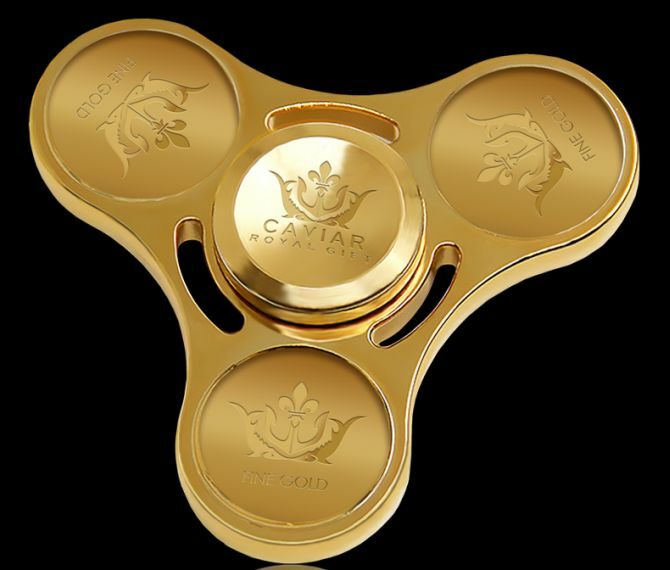 However, for the elite class, the basic fidget spinner is not glamorous enough which is why we have a gold-plated version of the toy for them. Rolls Royce, renowned British car-manufacturing company is complementing its fastest and most powerful car, the Rolls Royce Wraith in its own luxurious style. 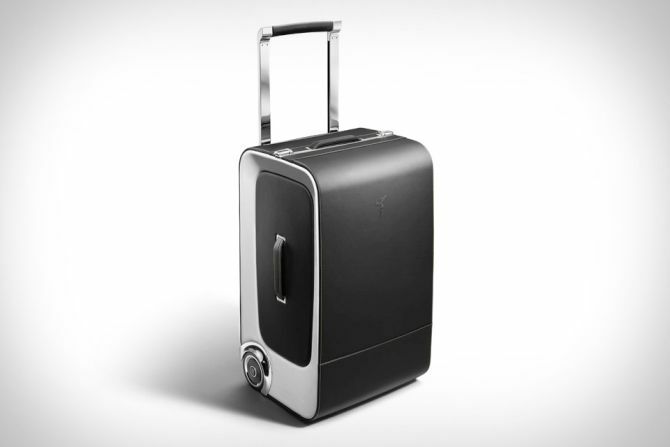 The brand has introduced the Wraith Luggage Collection which consists of six stylish pieces that comprises two Grand Tourer valises, three Long Weekender bags and one Garment Carrier. 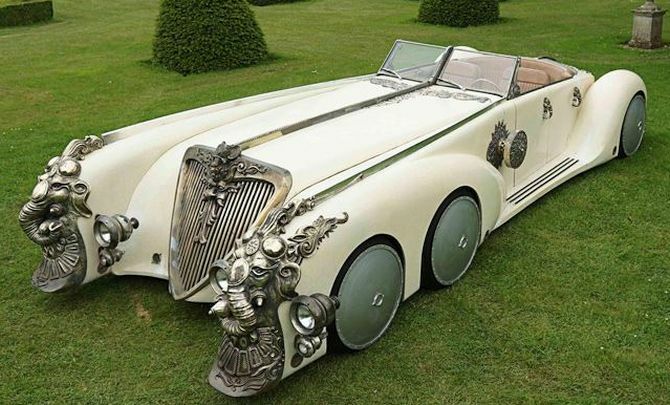 The collection is designed to be housed in the luggage compartment of a Rolls Royce Wraith. Each piece of the set is carefully considered to reflect the unparalleled design aesthetics of Rolls Royce motor cars. 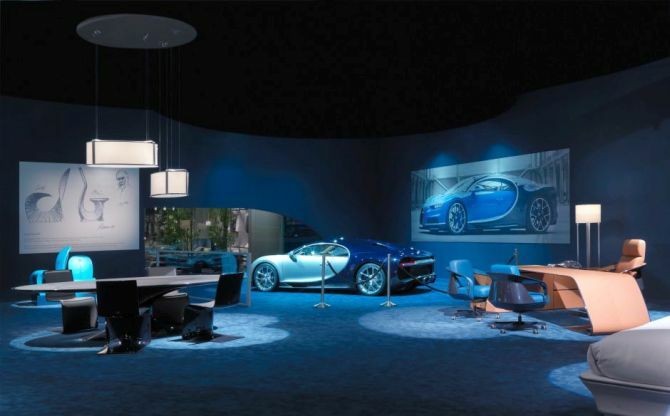 Bugatti, French car manufacturer of high-performance automobiles recently unveiled its new home collection at the 2016 Milan Furniture Fair. The collection has drawn inspiration from Bugatti Chiron, the most powerful and fastest production super sports car in the world. Manufactured by high-end furniture makers Luxury Living Group, the Bugatti home collection is an exclusive range of luxury home and executive furniture. Just like brands cars, the frames of the furniture collection are crafted from carbon fiber. 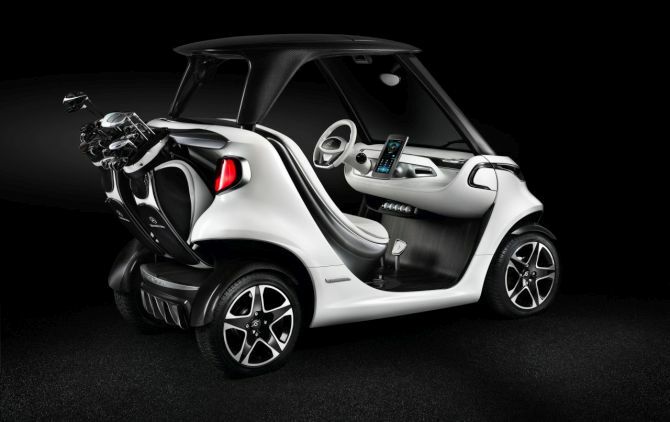 Also, high quality glass, steel and leather as found in Chiron’s cabin is used to embellish the luxury pieces. 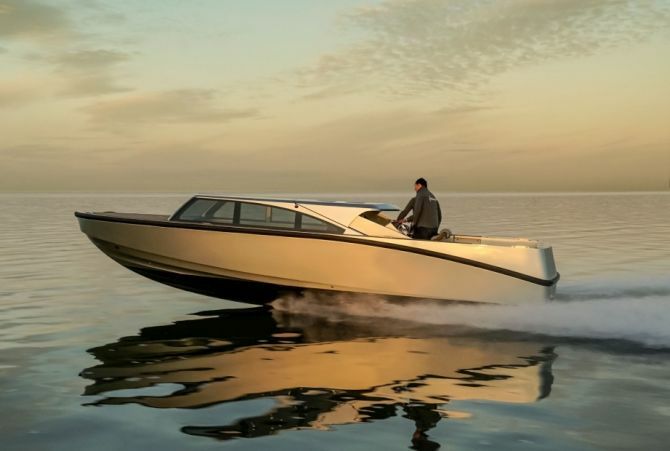 Xtenders, Almere, Netherlands-based Superyacht tender builder has unveiled their latest 9.3m custom limousine. Truly reflecting the custom nature of superyacht industry, the custom tender combines all the advantages of a luxurious limousine and an open day boat. The Xtender 9.3 is designed by Denis Popov, company’s head of design and is built for an 83.5 m Feadship yacht. Weighing only 3200 kg, the 9.3m limousine tender is made entirely out of pre-impregnated carbon fiber. The lightweight design allows for a single engine with bow thruster set-up that enables it to reach a top speed of 39 knots. Goldfinch, Cambridge, UK-based piano manufacturer is all set to unveil its new grand piano at the upcoming 2016 Palm Beach International Boat Show. 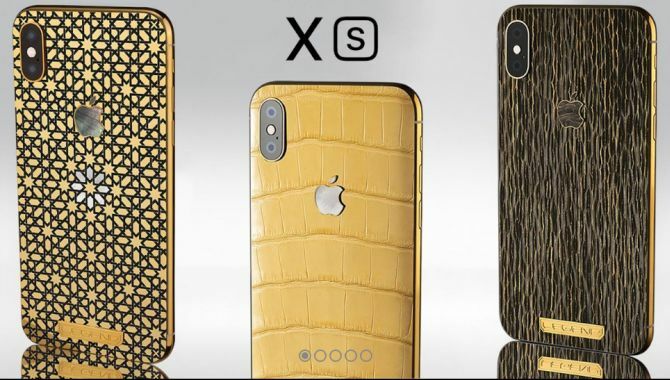 Strategic Global Partner of Florida-based Northrop & Johnson, Goldfinch’s latest creation will be at Northrop & Johnson’s display during the show. 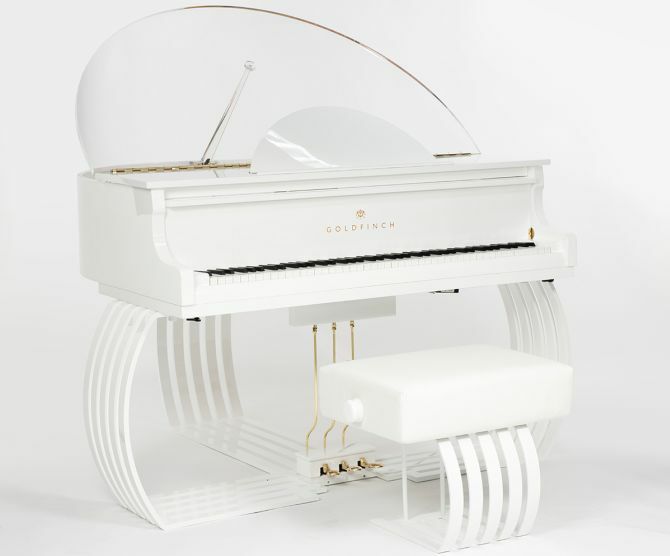 Christened Goldfinch Sygnet, the world’s smallest grand piano is designed precisely to perfectly fit the dimensions of a superyacht. 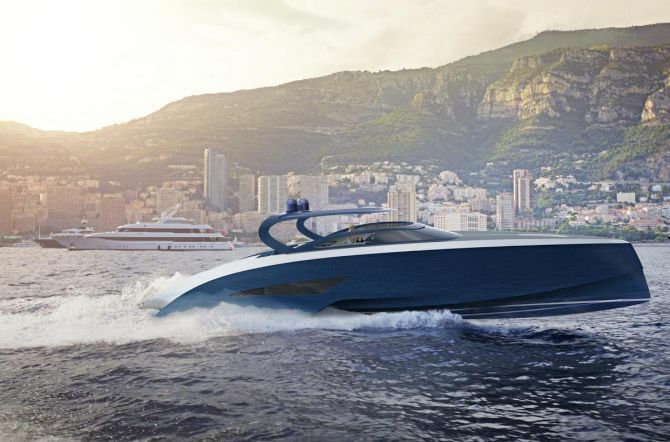 Bugatti, maker of the world’s fastest car is all set to conquer the seas with its new product. The supercar brand has joined hands with Superyacht builders Palmer Johnson to unveil a new line of open carbon fiber sport yachts. Announced at the 2014 Qatar International Boat Show last year, the series will be featuring three luxury boats ranging from 42 to 88 feet in length. 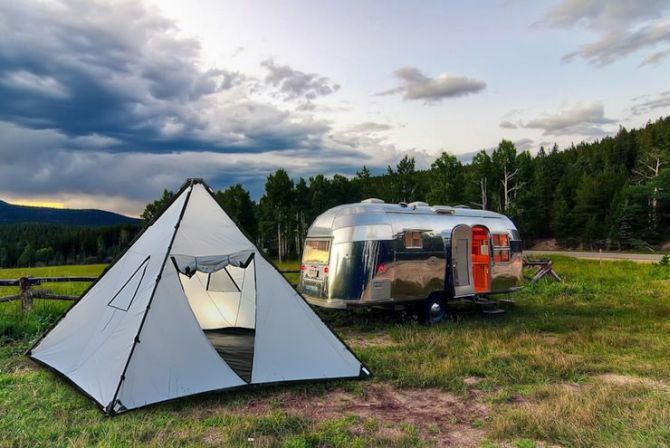 Named Niniette, the yachts drawing inspiration from the design of Bugatti’s iconic cars will come with a staggering price tag starting at $2.2 million. The name “Niniette” was selected as it was the nickname of Lidia Bugatti, daughter of company founder Ettore Bugatti.